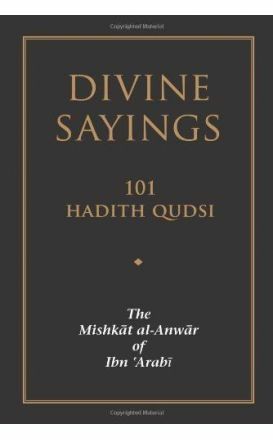 The meaning of hadith, hadith qudsi, and the importance of the terms in the text are explained in a comprehensive 90-page introduction. There are few who will disagree that the duty of Da‘wah, or calling, to Islam has been severely neglected in our times when the need for it is more pronounced than ever. 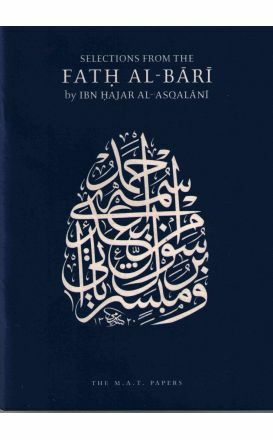 The author selected from the Fath al-Bari a collection of Hadith on the Isra' and Mi'raj. 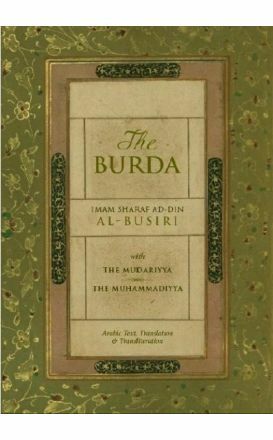 Imam al-Busiri's poems in praise of the Prophet Muhammad have been sung in gatherings throughout the Muslim world for hundreds of years, and have been translated into many languages. The hadith qudsi are the sayings of the Prophet divinely communicated to him. The present collection has been compiled from all the available books of hadith. A presentation of the Prophet Muhammad's (pbuh) teachings that engages the reader in a moment of daily reflection. 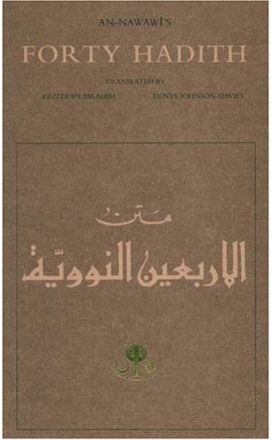 The booklet intends to introduce non-Arabic speakers to one of the most seminal genres of Muslim religious literature, namely, the hadith commentary. Allah (SWT) commands Muslims in the Noble Quran many times to Obey Allah and His Messenger. 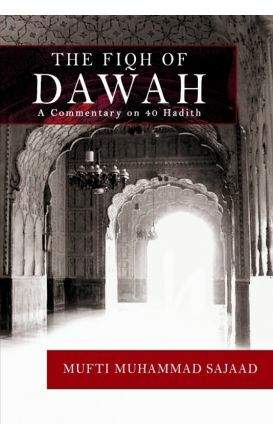 Imam an-Nawawi assembled his collection of forty-two ahadith together with the absolute minimum of fiqh and commentary necessary for people not to misunderstand their import. The Messenger of Allah (upon him be peace) was given exceptional oratorical skills. His words were eloquent, comprehensive, and simple, conveying libraries of wisdoms and truths. 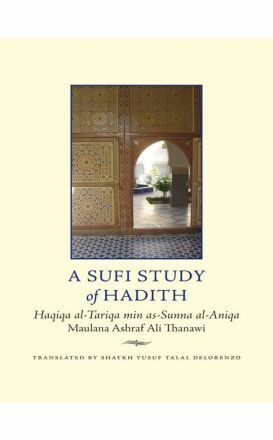 'A Sufi Study of Hadith' is a unique work of commentary on a selection of over three hundred authentic hadith. This text on the Muwatta includes chapters on the prayer, funerals, fasting, marriage, divorce, sacrifices, compensation for killing and injury, lost property and more. The Compendium of Knowledge and Wisdom is the translation by Abdassamd Clarke of the masterwork of Ibn Rajab al-Hanbali. 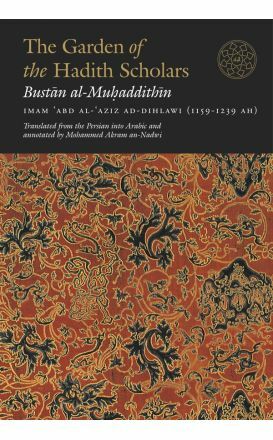 Bustan al-Muhadditheen is a well known anthology of Hadith sciences, major books of Hadith, and Muhadditheen. 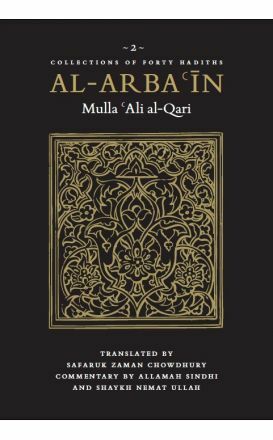 In this collection, Mulla 'Ali al-Qari gathers forty hadith that illustrate the extraordinary capacity of the Prophet (may Allah bless him and grant him peace) for distilling profound truths into a few short words.